Are you a shorts fancier and planning to buy a pair of brand new shorts? Don’t worry! You will get hundreds of them in various fashion and style. To check the current trends, anytime you can browse on the net and get a composite idea about various smart shorts for men before you decide to buy one. No doubt you will get numerous products online with amazing designs, striking color combinations and stylish cuts that will make you more than happy. And as shorts are adored by all for its comfort and casualty, this outfit is made of quality materials which provide maximum breath ability and flexibility in movement. 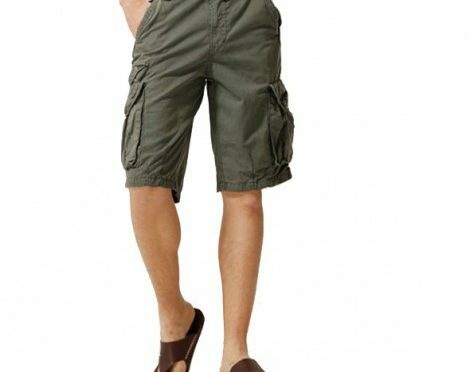 Casual shorts are most common items you can pick up for rough use in daily life. By wearing it with a polo shirt, you can go to the market, jog outside and also head towards the bank. If you are more inclined towards sports and have some active habits then you can easily choose a pair of Poland football shorts or rugby league shorts for working out or attending various practice lessons. This well-fit sports shorts specially designed for sports and games will offer you the right kind of support and confidence while you make your body bend in different directions, run and jump. Apart from this, sports shorts usually look attractive for their attractive designs with contrasting stripes and smart cuts. This makes you stand out in the crowd. Further more, it lasts for long even after wearing and washing it regularly. In latest fashion concept along with brown shorts and smart black shorts, more people are also picking up floral shorts for men which was not so common earlier. It is a great way to break the traditional gender bias in fashion and styling world. And if you think you can rightly carry them, obviously you can look equally macho in this kind of an outfit! However there are few people who can not accept shorts as easily as people like you. They still have an inclination towards the traditional belief that shorts are related to a bit boyish concept of styling. They have lot of confusions and questions. Is it right to wear a belt or a sock with shorts? What would be the right choice of clothing that can accomplish shorts? For them my suggestion is wear socks with shorts only in specific occasions like whenever you are attending sports or going out for a long walk and a day out. 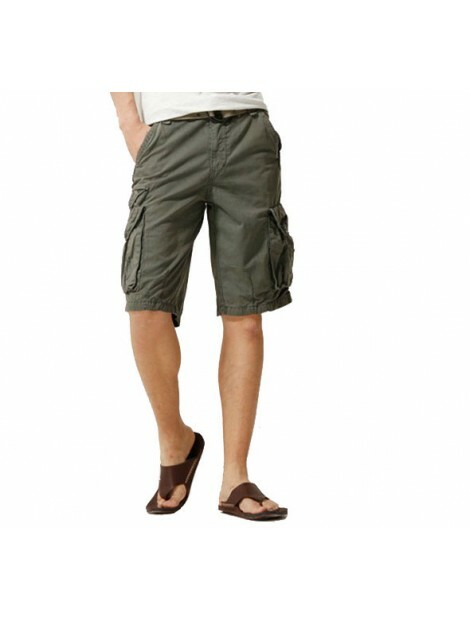 Otherwise sandals and the polo t-shirts are the best fit for shorts. And regarding belt or no belt, you can obviously depend upon your own taste and concept of styling but in general belts go well with solid color shorts. And if you have to think of any matching attire other than polo shirts which looks great with a pair of shorts, you can always consider a casual double stitched, checked shirt with crossed checked pockets and flaps. Accessories like a stylish cap on your head or an eye-catching sunglass will also help you look awesome in shorts!